Live radio broadcast from April 6, 2018. 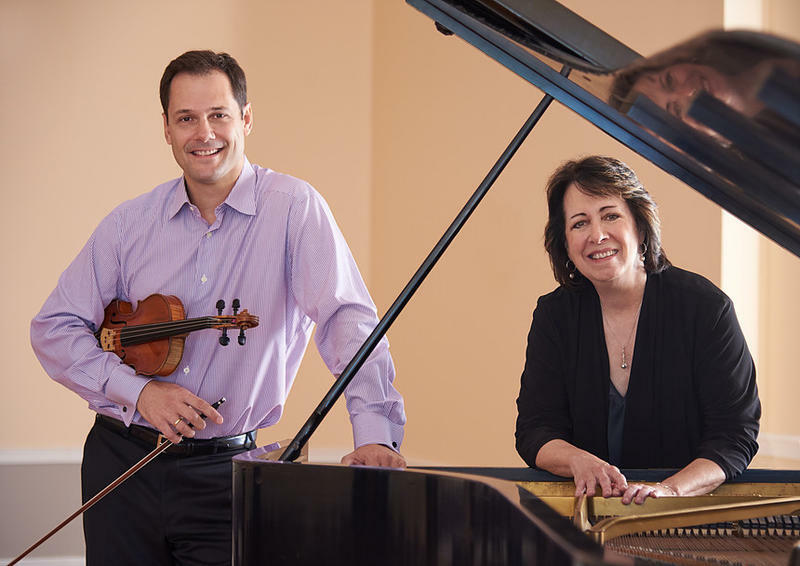 The Carlock-Combet Duo, featuring violinist Giuillaume Combet and pianist Sandra Carlock, performed several French violin sonatas, including works by Poulenc, Franck, and Saint-Saëns, live from the WRTI Performance Studio on April 6, 2018. 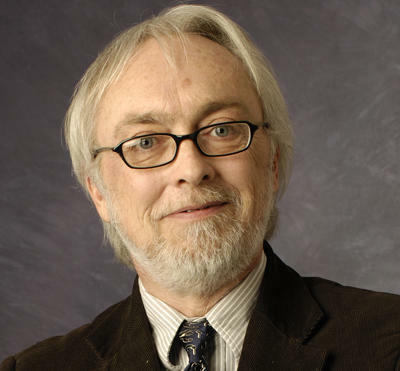 WRTI's Jack Moore was host. April 2, 2018. The reviews are in! 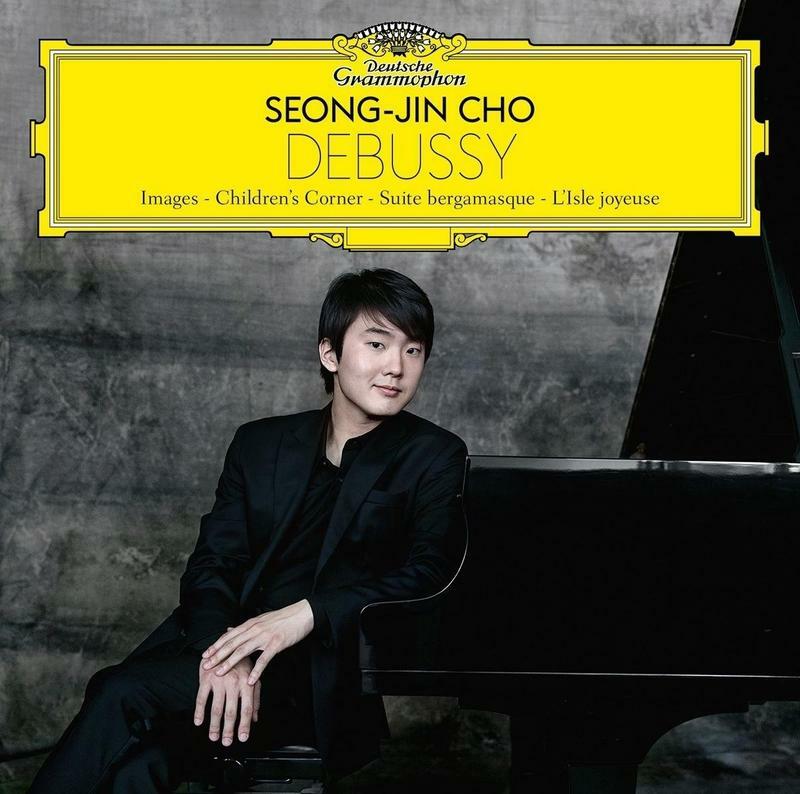 Pianist Seong-Jin Cho has put together a splendid recording of the keyboard music of Claude Debussy. Just listen to his new Debussy album. 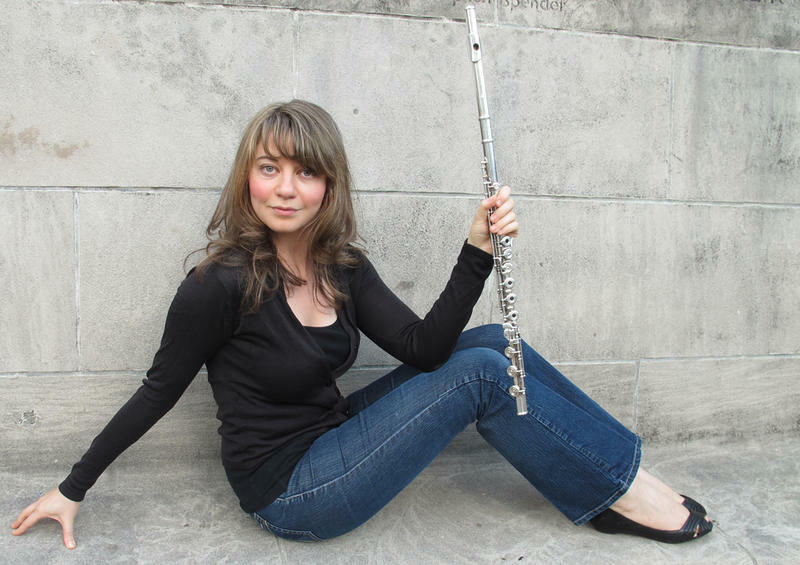 Listen a brief radio feature by WRTI's Susan Lewis about Bach's St. Matthew Passion. Join us for our annual broadcast of the St. Matthew Passion of Johann Sebastian Bach this Good Friday, March 30th, starting a few minutes after 12 noon. March 26, 2018. 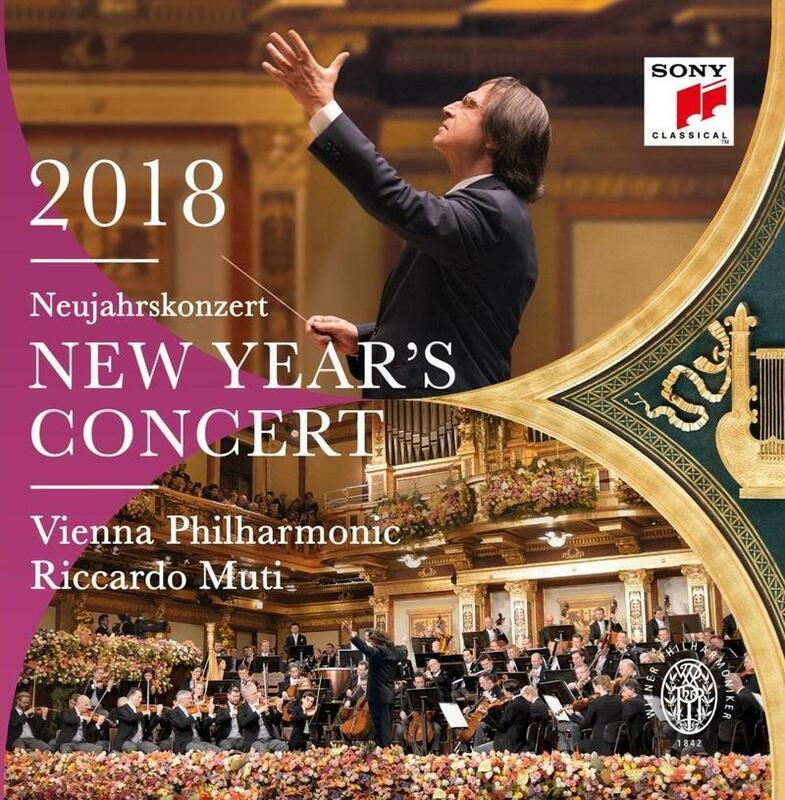 It might seem a little late, but with all the winter weather we’ve been having, listening to New Year’s Concert 2018 with the Vienna Philharmonic and Riccardo Muti might be just the right cure. March 19, 2018. As if Yannick Nézet-Séguin weren’t busy enough with The Philadelphia Orchestra, the Met Opera, his Orchestre Métropolitain, and the Rotterdam Philharmonic! He’s also been recording regularly with the Chamber Orchestra of Europe. Yannick’s latest venture with that group is Visions of Prokofiev, featuring superstar violinist Lisa Batiashvili. We’ll hear highlights from this season’s Improvisionaries series with the Chamber Orchestra of Philadelphia, Sunday at 5 PM on WRTI 90.1. March 12, 2018. 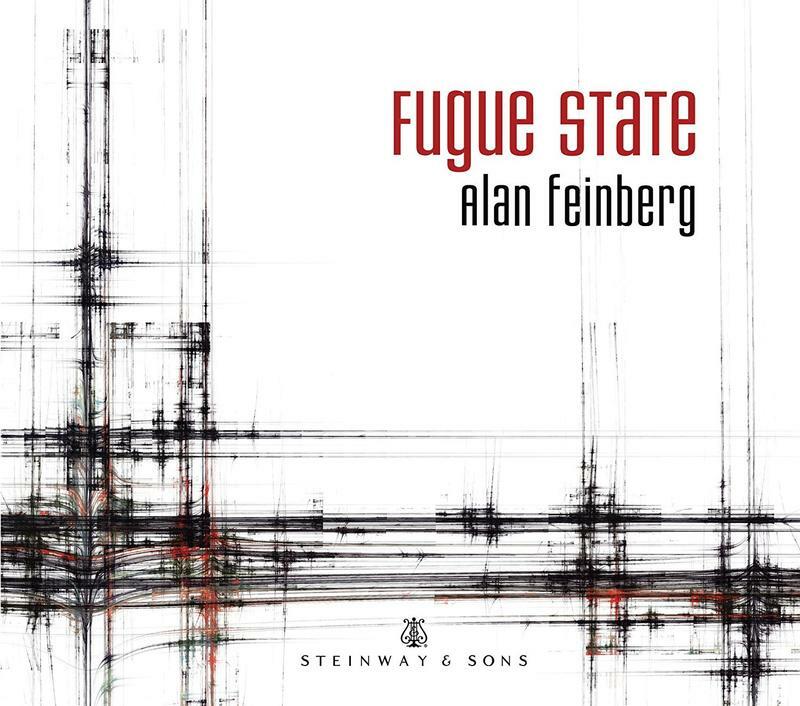 Fugue State highlights music from two centuries of keyboard composers from the High Baroque period. 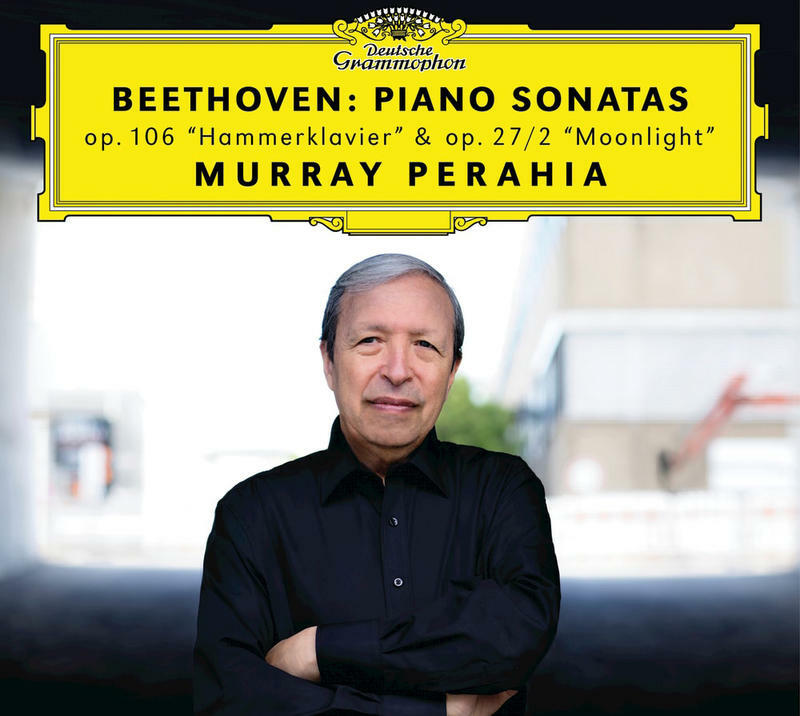 Pianist Alan Feinberg interprets a musical range beginning with Danish-German composer Dieterich Buxtehude and concluding with Bach and Handel. Listen to the broadcast recorded on March 6, 2018. 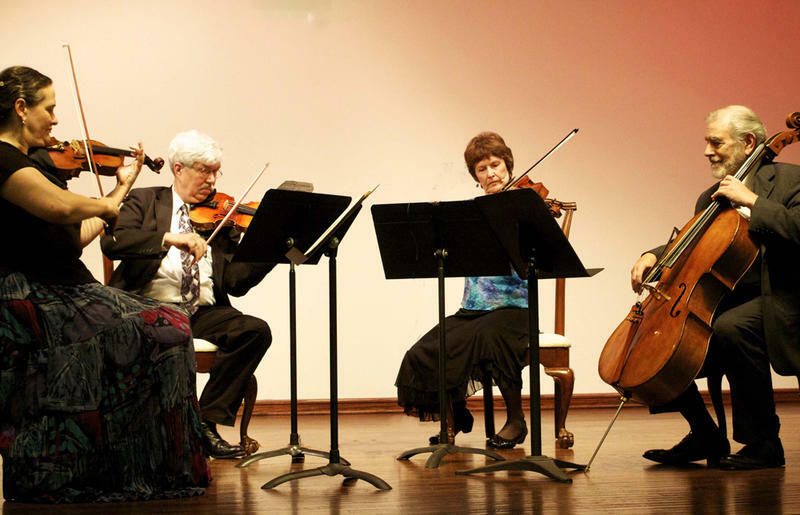 A fascinating first-hearing of a string quartet by Marcel Farago is the centerpiece of the live broadcast recorded on March 6th when the Wister Quartet performed the work. Jack Moore was host. Week of March 5, 2018. The album Romance is a luscious collection of works by composers ranging from J. S. Bach to cinema composer Hans Zimmer. It’s a repackaging of some of pianist Lang Lang’s recordings from the last seven or eight years, put together on one disc, with romance in mind.